I don’t know what it is about Japan and USB, but Nippon just keeps on churning out USB-powered crap gadgets. Thanko is one of the Tokyo-based companies responsible for this phenomenon, the other is Greenhouse. 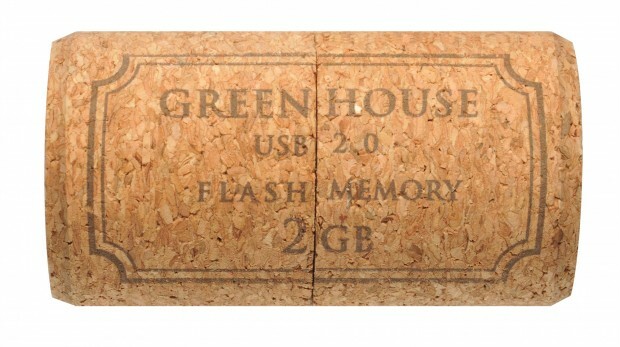 And Greenhouse announced not one but two silly USB gadgets, memory sticks to be more exact in the last 48 hours: One is shaped like a cork [JP], the other like a mini light bulb [JP]. 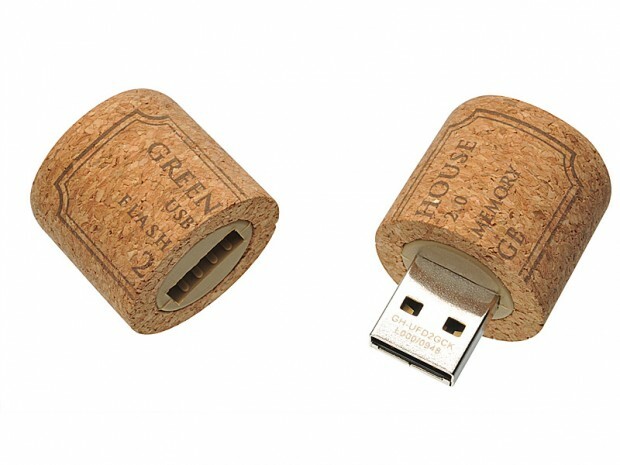 The cork version holds 2GB and weighs 13g. 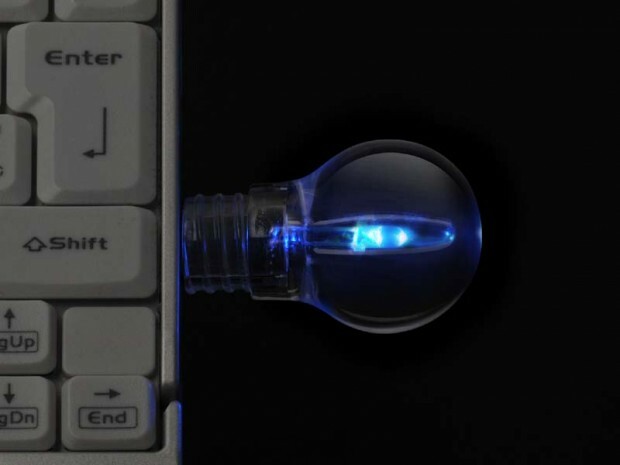 The mini light bulb USB stick holds 2GB, too, and weighs 25g. Greenhouse is selling the sticks for $35 each. As they’re Japan only, I suggest you contact the usual suspects, import/export specialists Japan Trend Shop, Geek Stuff 4 U or Rinkya, if you’re interested.